Google has taken another big step in education with the launch of online education tool Classroom to help in the teachers-students communication. The new tool launching in beta preview helps teachers to create and collect assignments, track students report and also provide an efficient communication platform for teachers and students. 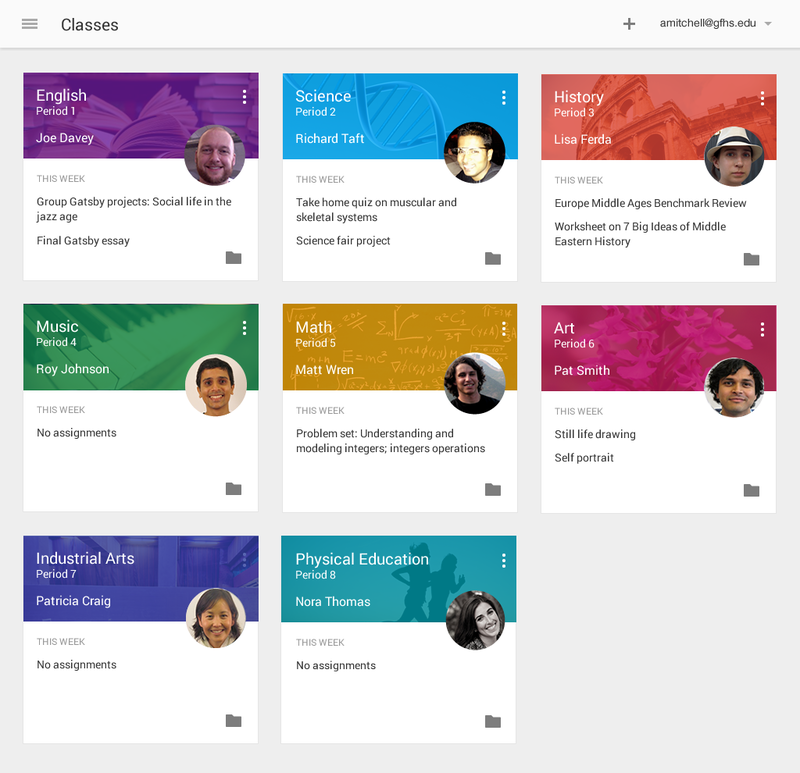 Google’s classroom app uses Google Docs, Drive and Gmail to help teacher create assignment, provide feedback to their students, communicate with them and also allow tracking of student performances very easily. 1. Create and collect assignments: Classroom weaves together Google Docs, Drive and Gmail to help teachers create and collect assignments paperlessly. They can quickly see who has or hasn’t completed the work, and provide direct, real-time feedback to individual students. 2. Improve class communications: Teachers can make announcements, ask questions and comment with students in real time—improving communication inside and outside of class. 3. Stay organized: Classroom automatically creates Drive folders for each assignment and for each student. Students can easily see what’s due on their Assignments page. The educator can request to join the preview here (https://classroom.google.com/signup) which is expected to begin from next month and by September, Classroom will be available to any school for free using Google Apps for Education.